Hi, Jim here. 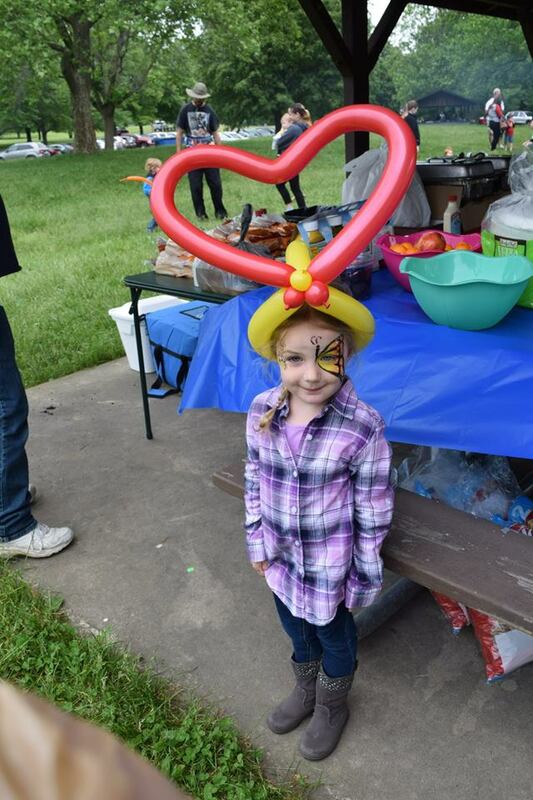 While I'm fairly new to Gig Salad, I have a lot of experience entertaining kids and adults with balloon sculptures at birthday parties, fairs, picnics, corporate events, hospitals and schools. From a child's birthday party to a store's grand opening, I'll make your special event even more fun and memorable. Oh, and I was a guest on The Today Show in New York. Jim arrived promptly and entertained the children and adults at our event in an awesome way! He is a true professional. 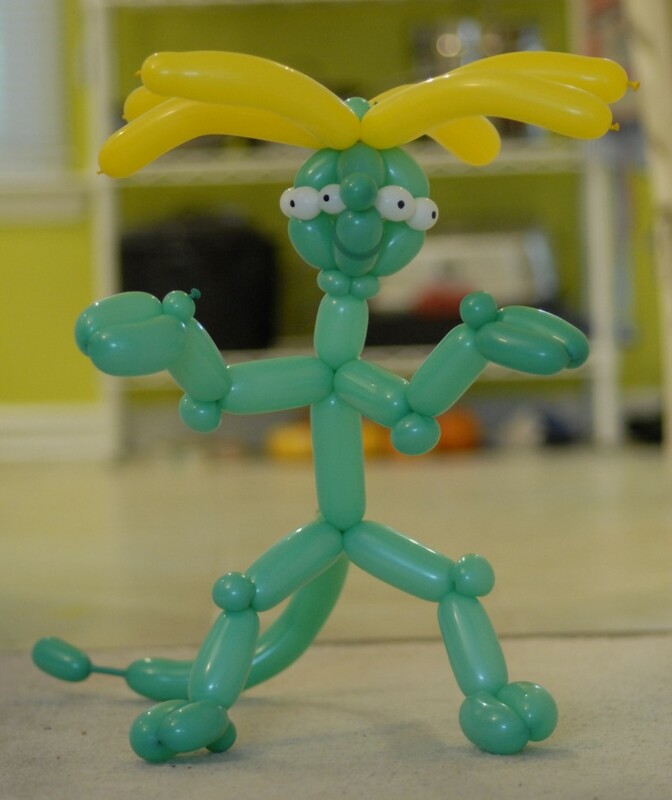 We recommend him 110% to anyone looking to book a Balloon Artist for their event. We invited Jim to come to a church fundraiser and we were so pleased with him and his awesome talent. Kids were lined up for the hours he was there making awesome creations and quick too ! We are looking forward to inviting him back for our future events - Thank you Jim ! Jim was on time, professional and so kind and patient with the kids! His creations were amazing. All of my friends and family remarked on how great he was! Highly recommend! Arrived on time. He interacted with the kids really well. The kids enjoyed him. Great personality. He always was very busy. He made the party extra special. So great to do when you have kids and adults. We hired Jim to work my daughters communion party. 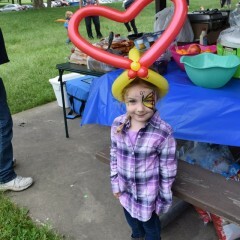 We had about 50 kids and boy was he the hit of the party! His work is amazing and he was great with the kids. They just loved him! His balloons were awesome! Im so glad we selected Jim and would definitely use him again. Every year we have an End of School party for my daughter and her friends. This year I asked my daughter, "What did we do this year that we should keep for next year?" and her response was "THE BALLOONS". I generally try to keep things fresh and have different entertainment every year, but I'm willing to bring Jim back next year. He had a line all 5 hours he was at the party - he didn't take a break at all that I saw. 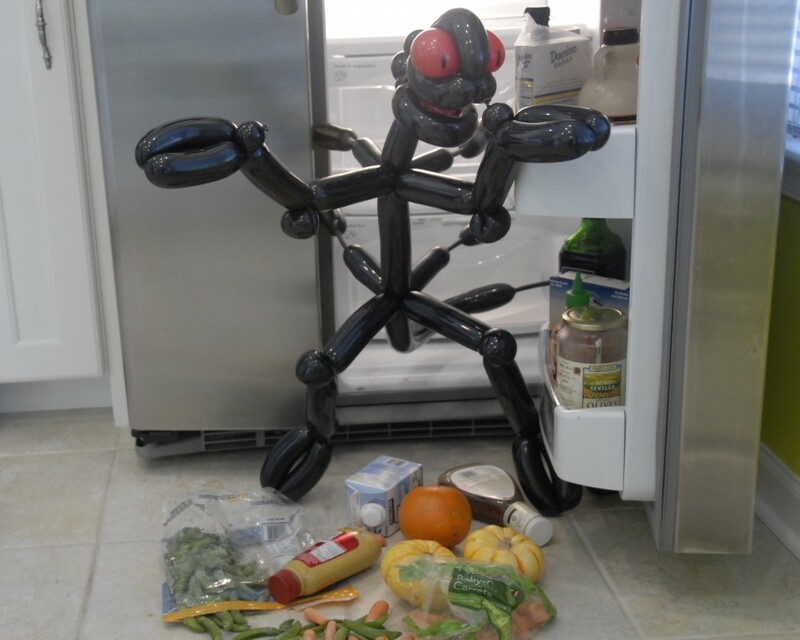 His creations were super clever and he could come up with something for everyone - even for my husband who turned 40 that day. Jim made a hat with a guy driving a Harley through a hoop - very clever. My personal favorites were the adorable lady bug bracelet and the double light saber. The parent of one of my daughter's friends asked for his card because her daughter came home with some fun balloon creations. Jim arrived extra extra early to make sure he knew where he was going. This is good because often our entertainment arrives late. Thanks for such a nice review Deanna. Your daughter's party was a lot of fun, and I had a great time entertaining all of your family and friends. 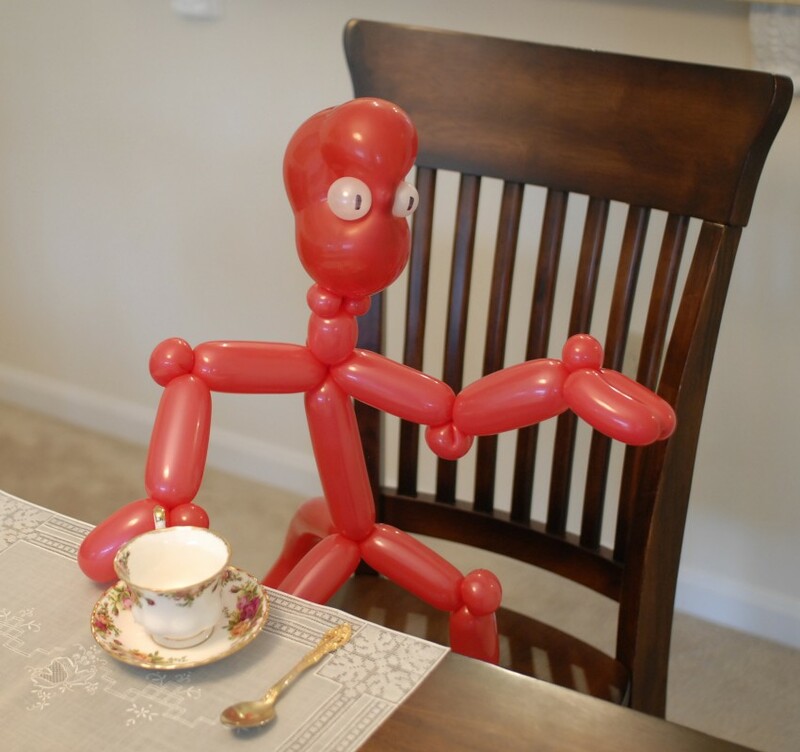 Kids - and yes, adults - love balloon sculptures. 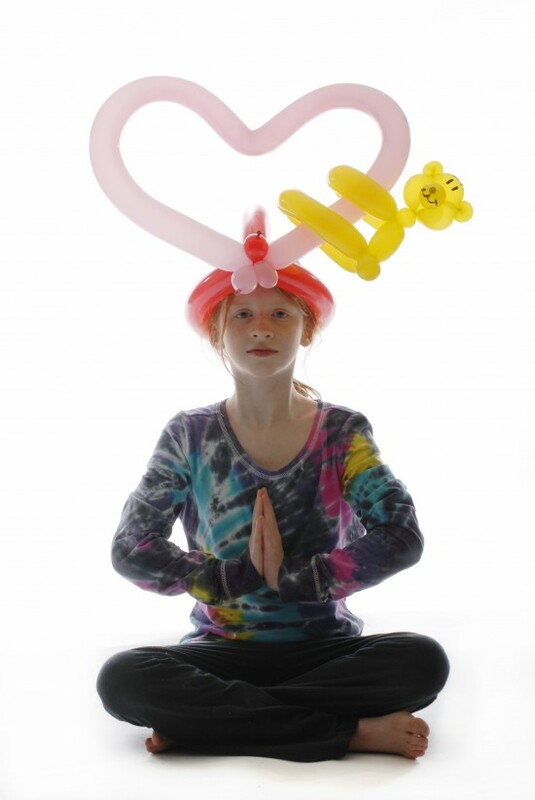 Kids often say to me, very earnestly, that they need, not want, a balloon sculpture. And often it's the slightly older boys and girls who say this, who at first thought they didn't want a balloon, thinking I'll only be making things that are just too cute for them. While I do make plenty of cute balloons - flowers, teddy bears, butterflies, lady bug bracelets - I also make a lot of things for high energy, active boys and girls. 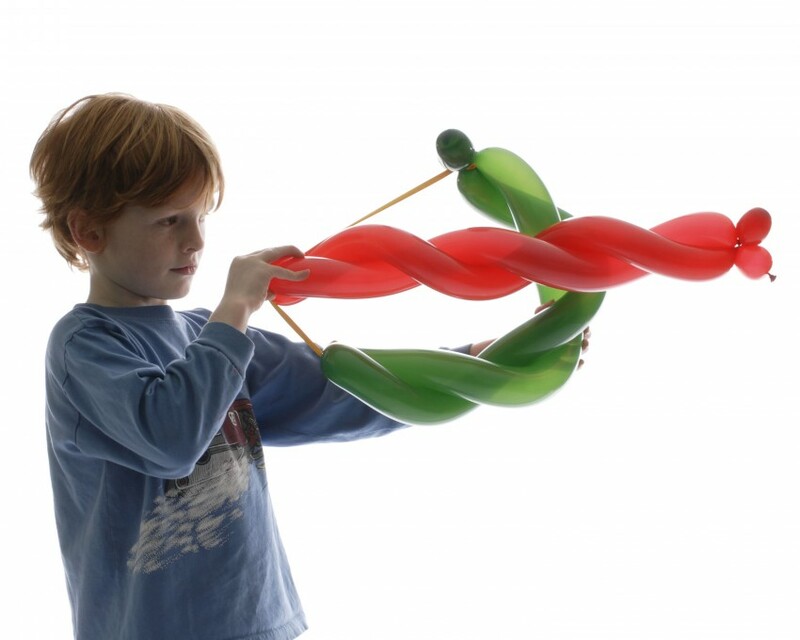 Once they find out I can make bow and arrows that shoot, medieval broad swords, light sabers, shields, football helmets and motorcycles, their eyes light up and I can't - well, I actually can - make them balloons fast enough.